Welcome to our July Newsletter. 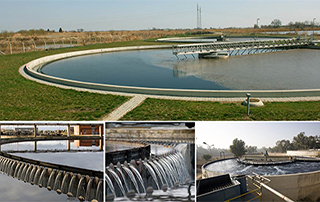 This issue contains an overview of WWTP Technology and the options available. It also gives a brief overview of changes to the R.I.A.I. Form of Contract. Because BioPharma continues to strengthen the team, we would like to introduce several new team members. We do hope you enjoy this newsletter and thank you for your continued support. Any feedback or comments you may have would be highly appreciated.